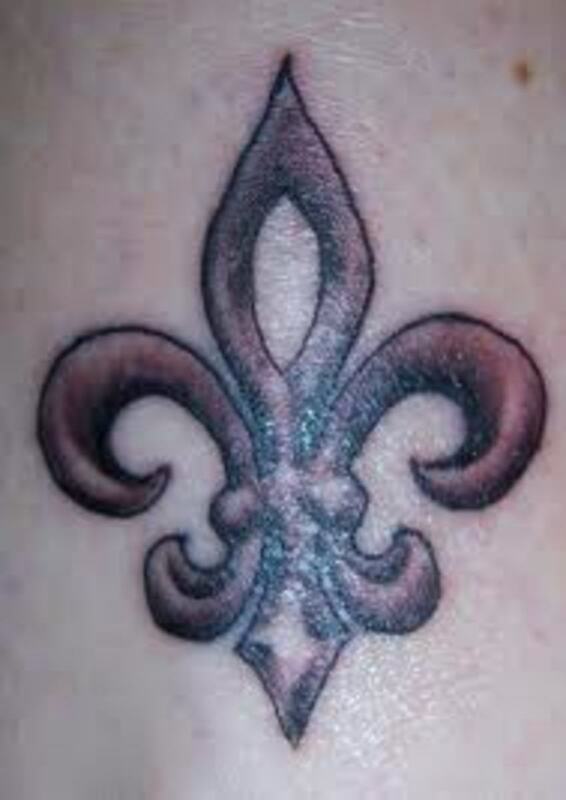 The fleur-de-lis is a popular tattoo symbol. 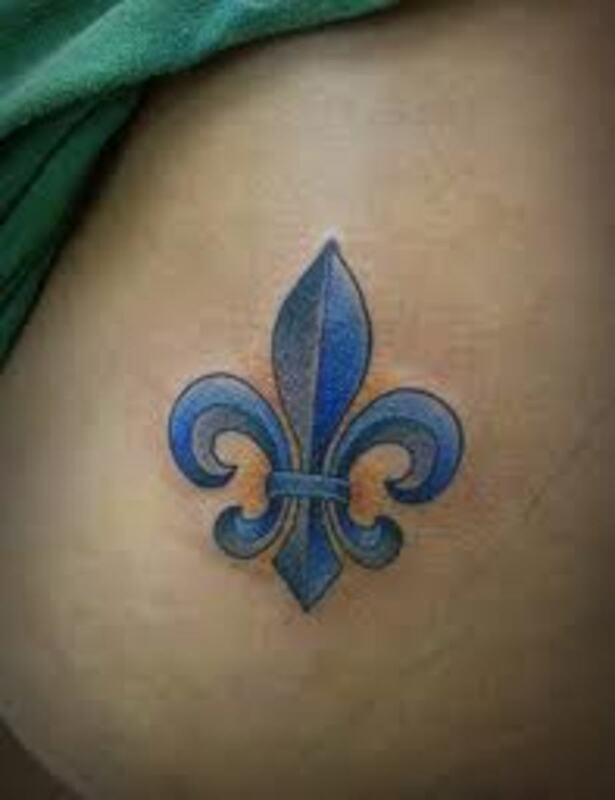 It is associated with religion, royalty, and medieval times. 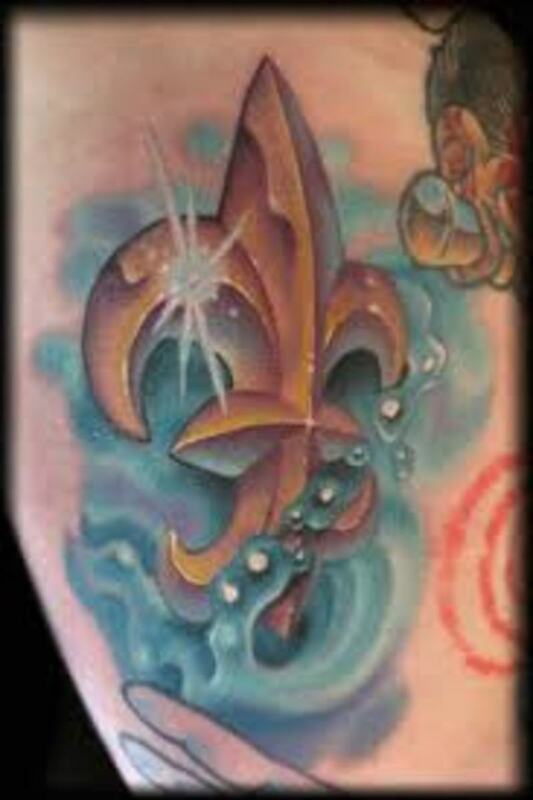 In this article, we will explore the history and meaning of the fleur-de-lis, and view some tattoo designs. 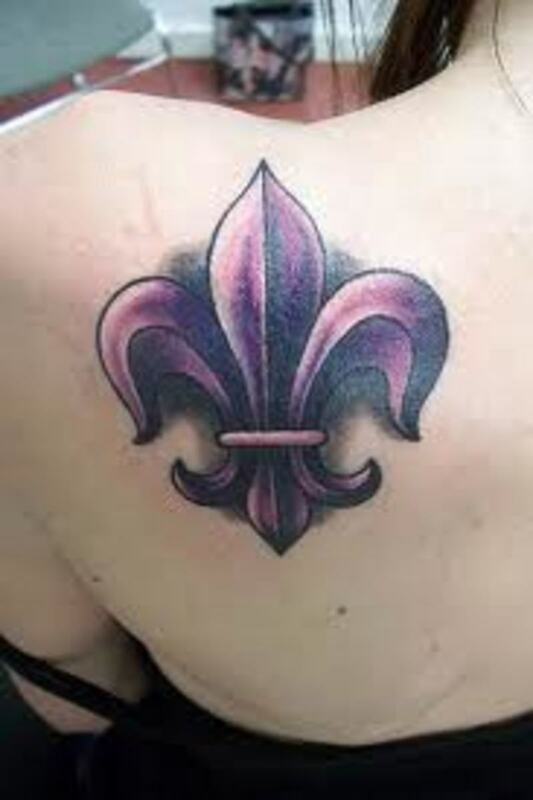 Although it was used in Mesopotamia, Egypt, and India, the fleur-de-lis is most commonly portrayed on European coats-of-arms and European flags, from the early Middle Ages to today. It's especially common in countries and cities of French influence. 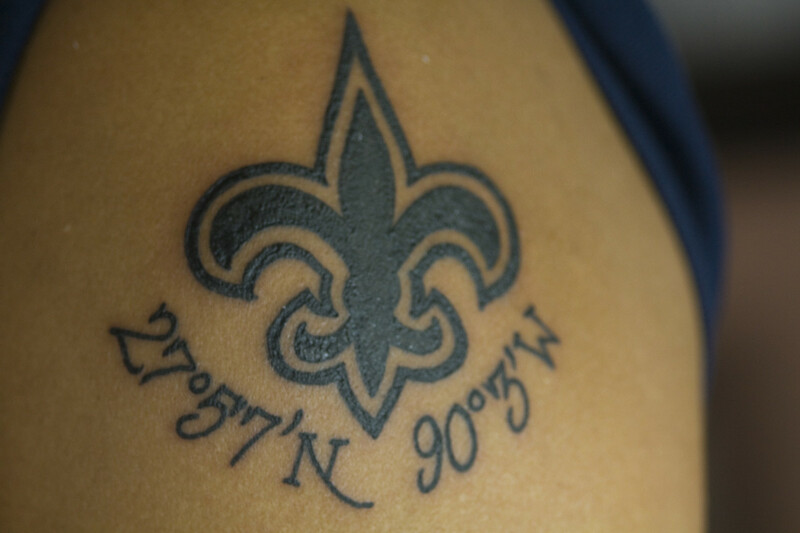 Today, you can find the fleur-de-lis on the state flag of Louisiana and as the symbol of the New Orleans Saints and the Mardi Gras of New Orleans. 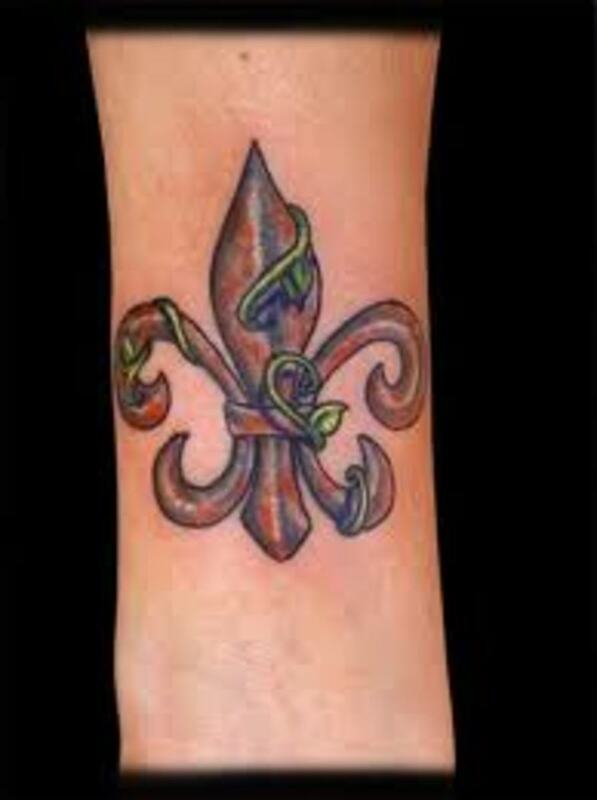 A green fleur-de-lis is the Boy Scout symbol ("Be Prepared"). 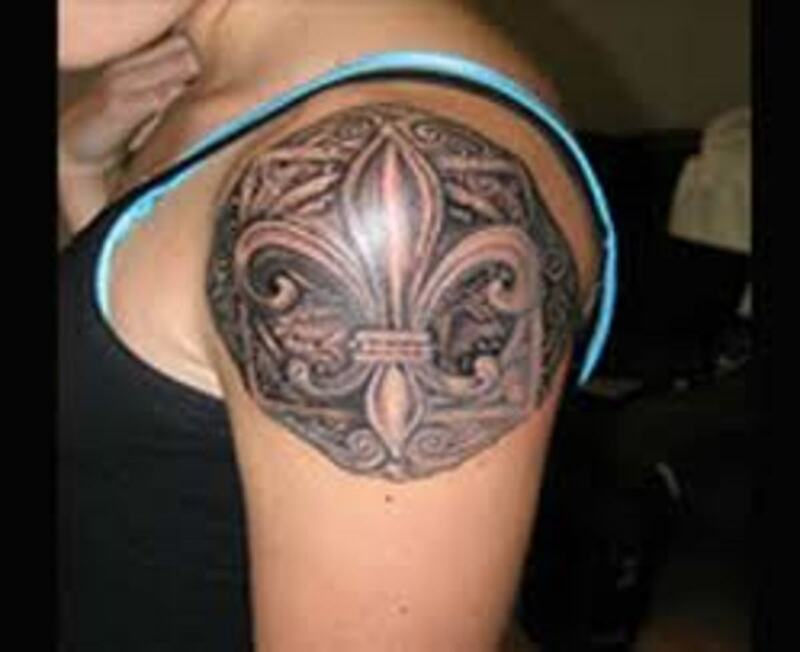 The fleur-de-lis tattoo can be designed in a variety of different styles and colors, as you can see in the many photos on this page. There are a lot of ways you can be creative. 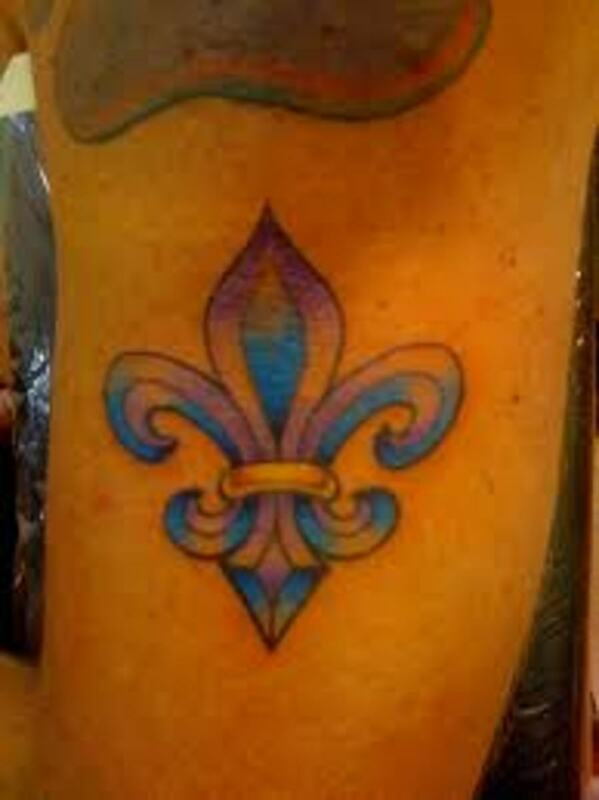 One popular style is the Mardi Gras fleur-de-lis flag, in green, gold, and purple. 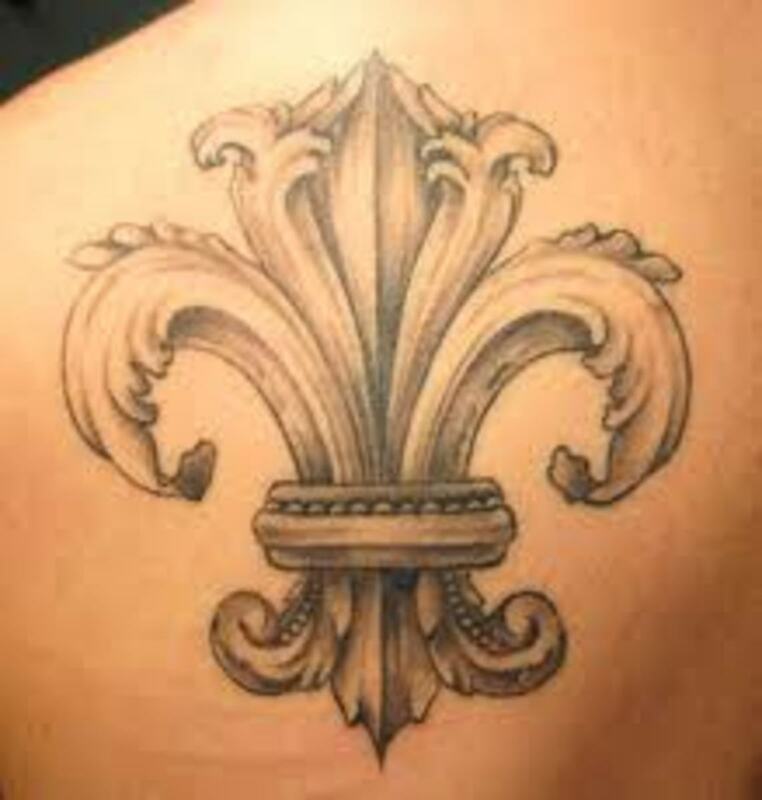 Fleur-de-lis means "lily flower'. 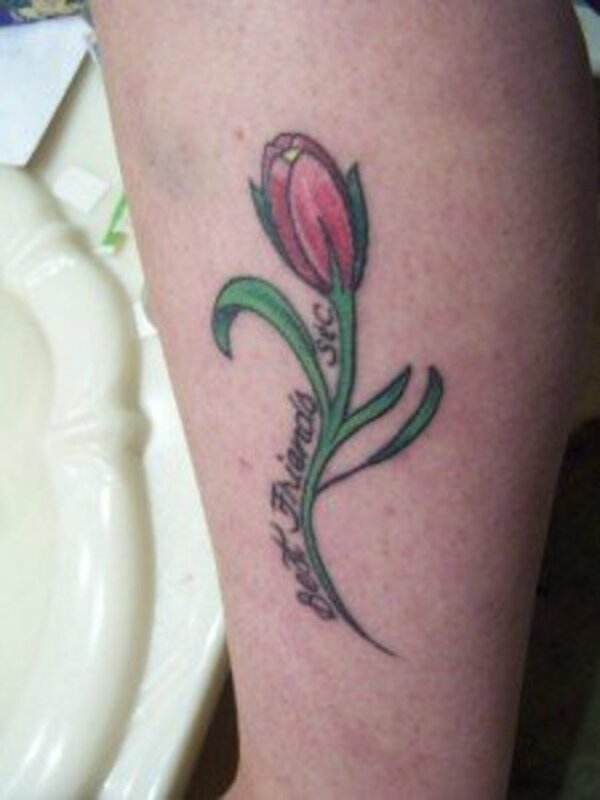 It does look like the beautiful lily flower. 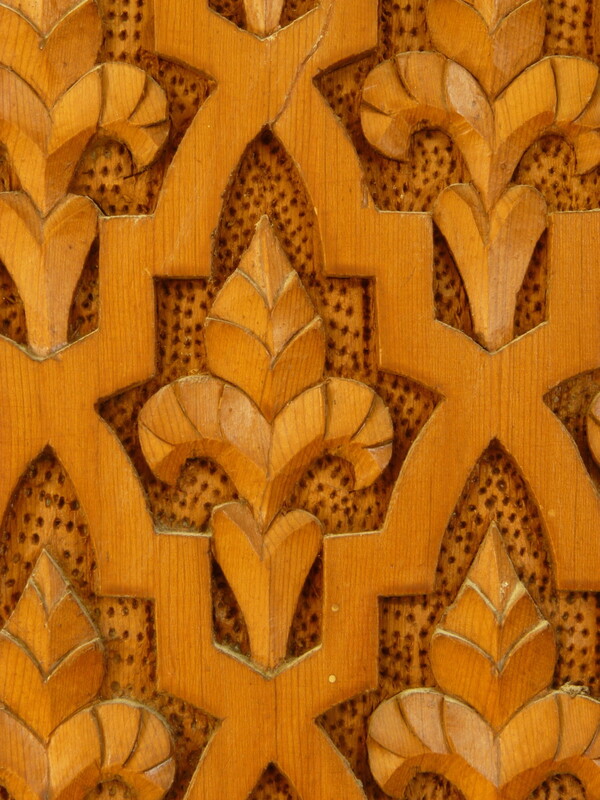 A design like this appears in ancient Egypt and India. It may have originally represented the wild yellow iris of Europe and western Asia, which has three petals curving up and three curving down. Or old European versions of the design may have represented a bee, a spearhead, or a sheaf of wheat (an early Germanic fertility symbol). 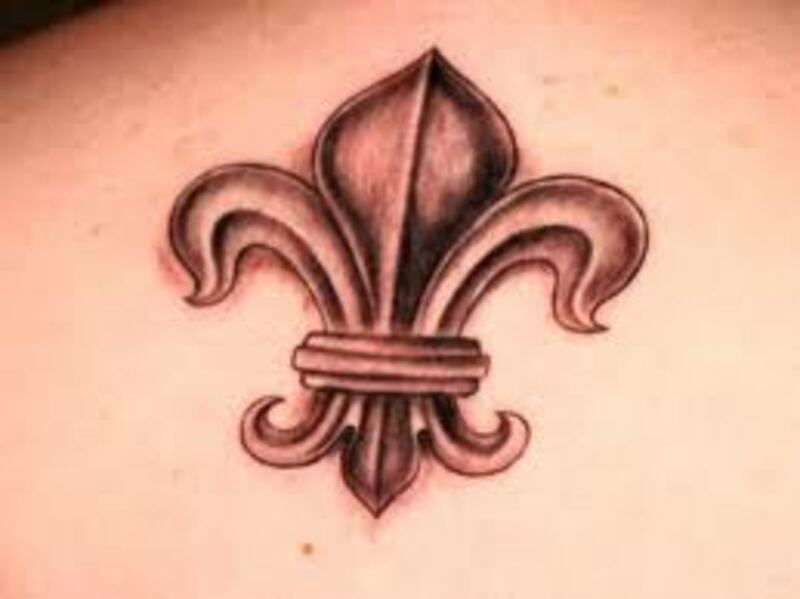 In the Middle Ages it was a Christian symbol, representing the pure lily of the Virgin Mary, or representing the Trinity. 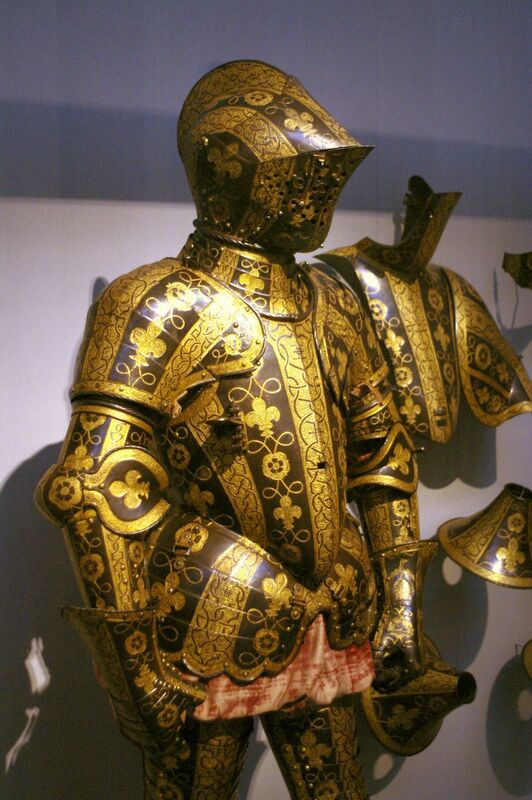 It also came to represent many of Europe's royal families. Charlemagne's descendants used it in their coats of arms. 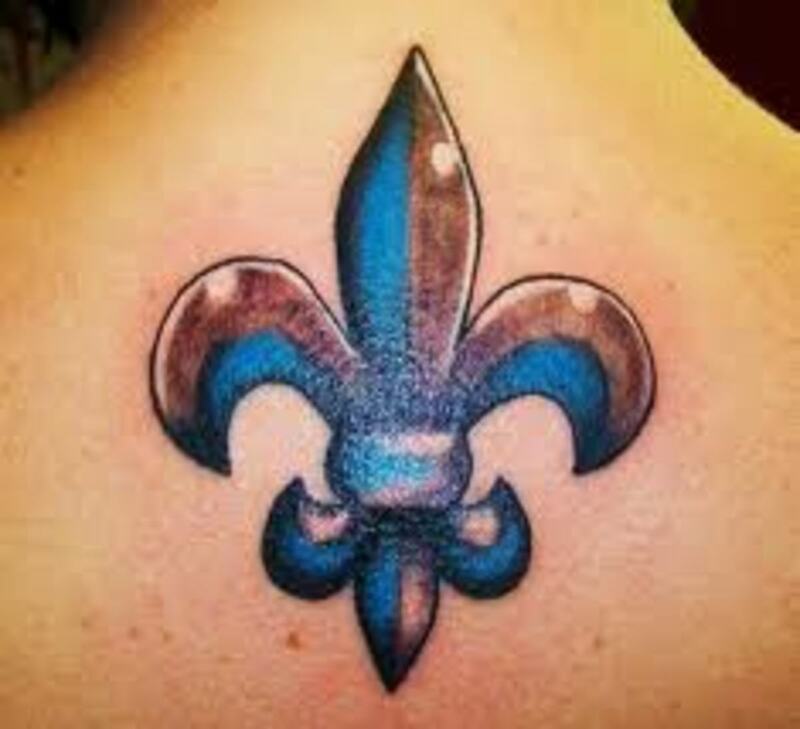 Legends say God bestowed the fleur-de-lis on Charlemagne's predecessor King Clovis, in the fifth century A. D., either as a vial of holy oil or as a device magically appearing on his shield. Clovis was the king who united the Franks and made France Catholic. 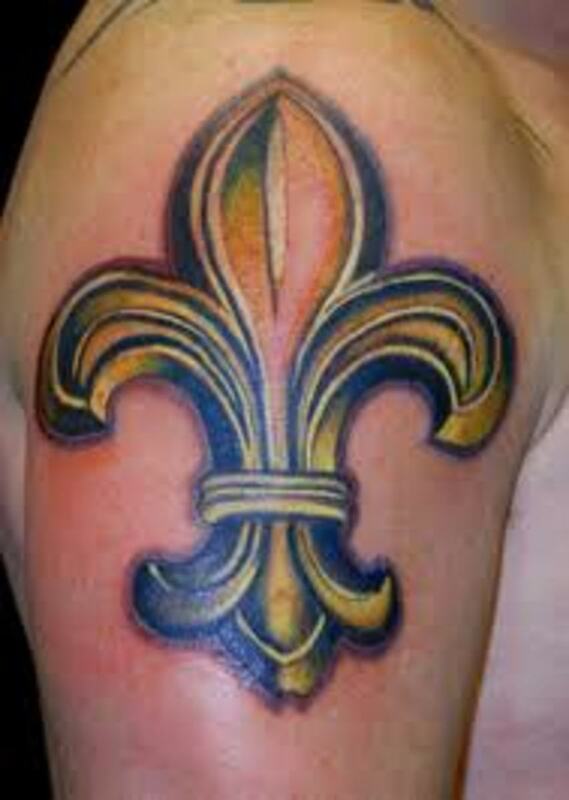 Thus the fleur-de-lis is a symbol of the divine right of kings to bring a people to order under a state religion. 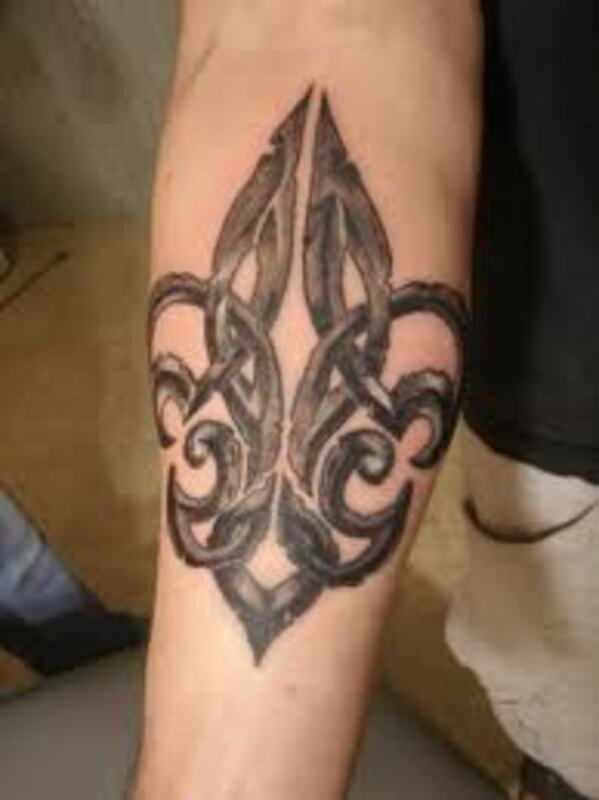 As a symbol from heraldry, it also brings connotations of faithfulness, loyalty, royal blood, knighthood, unity, and honor. Even as used by the Boy Scouts in modern times, it preserves something of this old call to be loyal to both God and country. 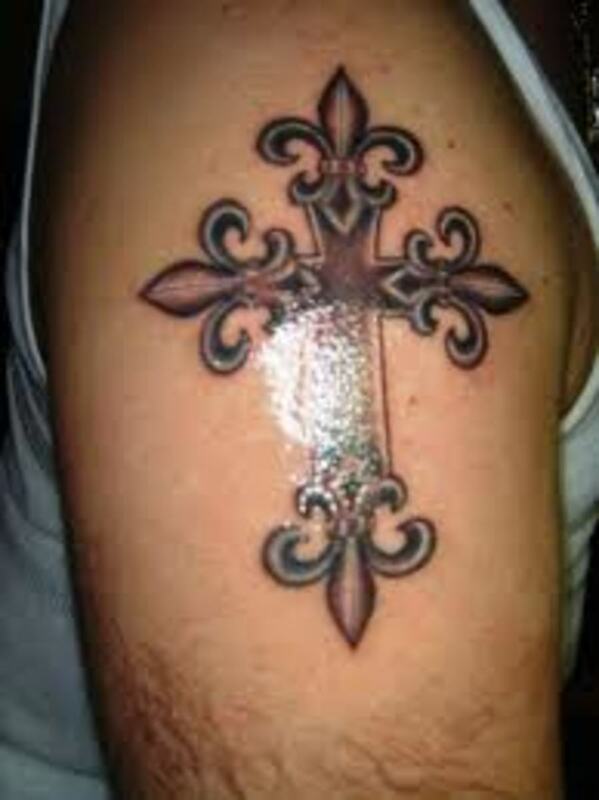 Here are some meanings associated with the fleur-de-lis tattoo. Look at different designs and do research; consider what you wish to convey. 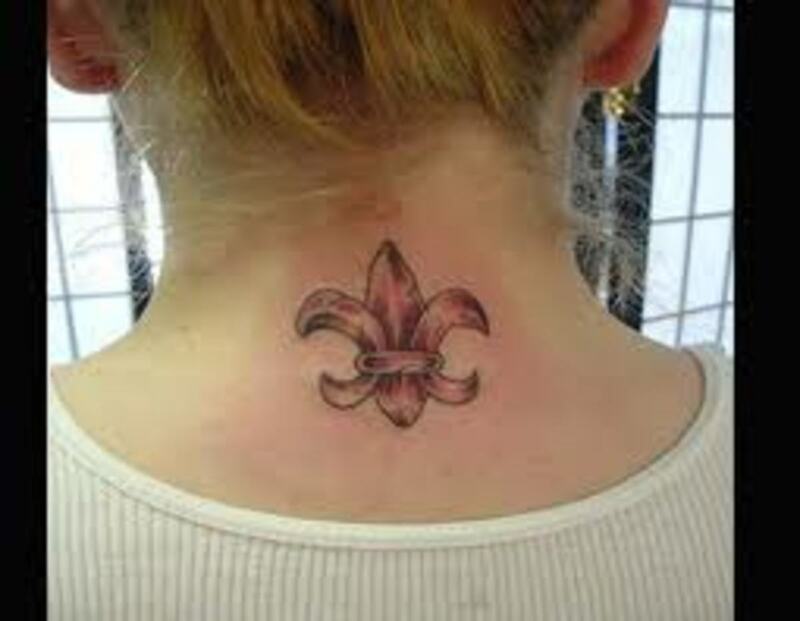 A fleur-de-lis tattoo can be designed in different sizes. 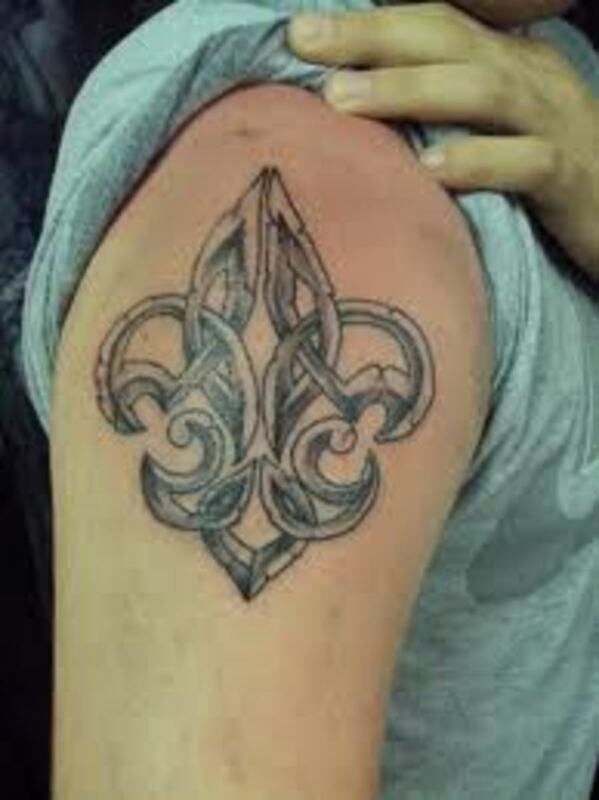 Although a small fleur-de-lis can be a striking tattoo, I personally would suggest a medium-sized fleur-de-lis, because it better captures the beautiful details of the shapes, and allows for a three-dimensional look. 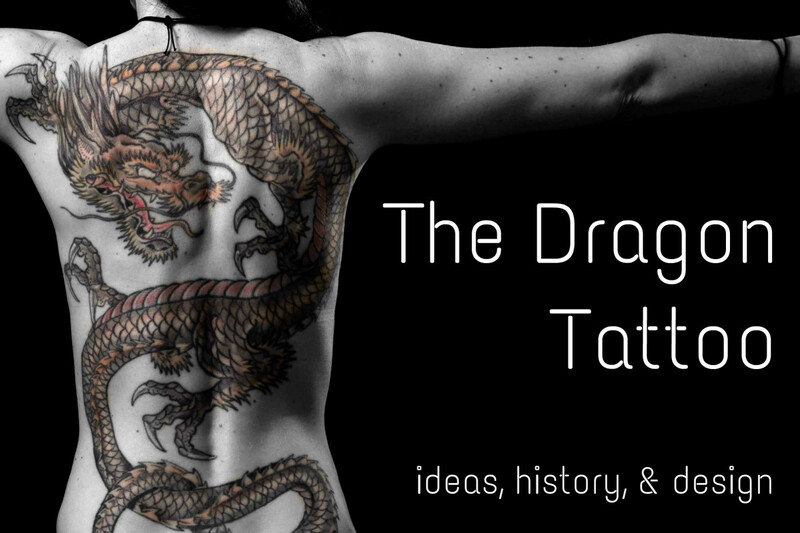 Whatever tattoo design you are considering, take some time and research your tattoo. 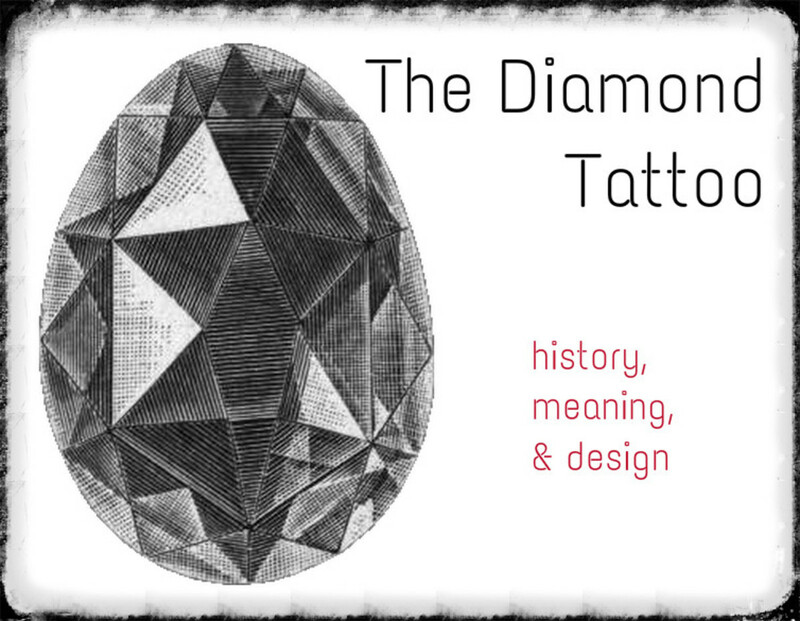 Look at a variety of different designs and understand what your tattoo represents and symbolizes. 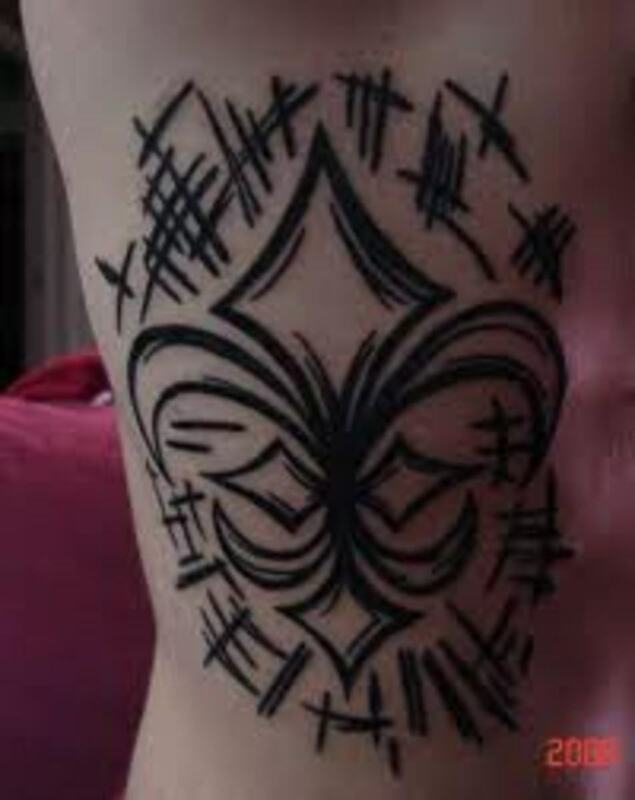 People who get tattooed in a rush or on impulse often regret it later. 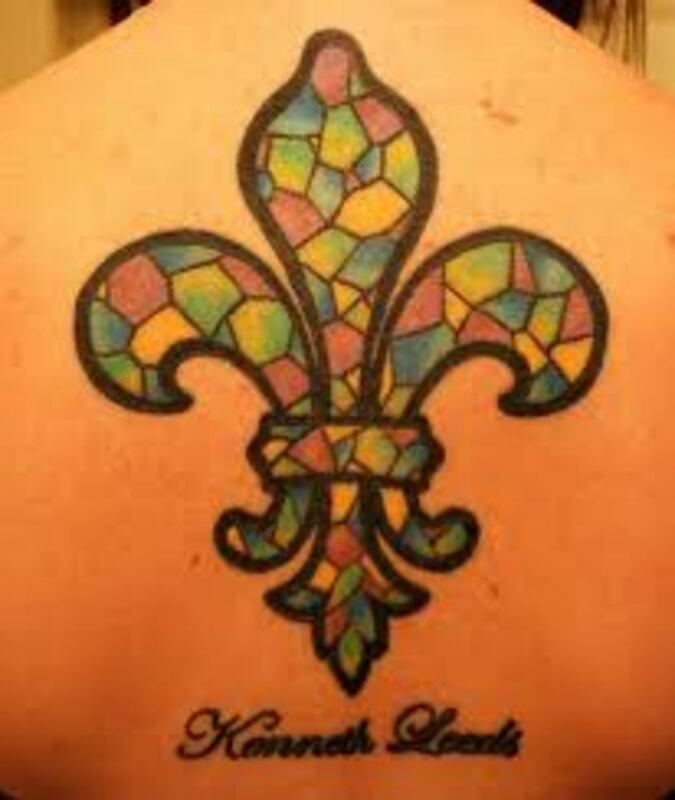 If the fleur-de-lis tattoo is not for you, keep looking. Thanks for your visit. Audrey, thanks for taking the time to check it out. Always a pleasure to hear from you. 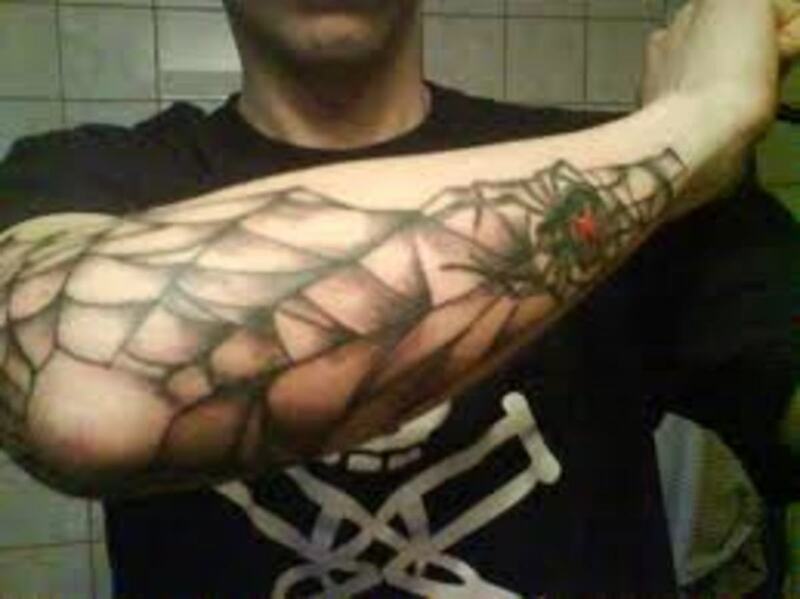 Beautiful tattoos! 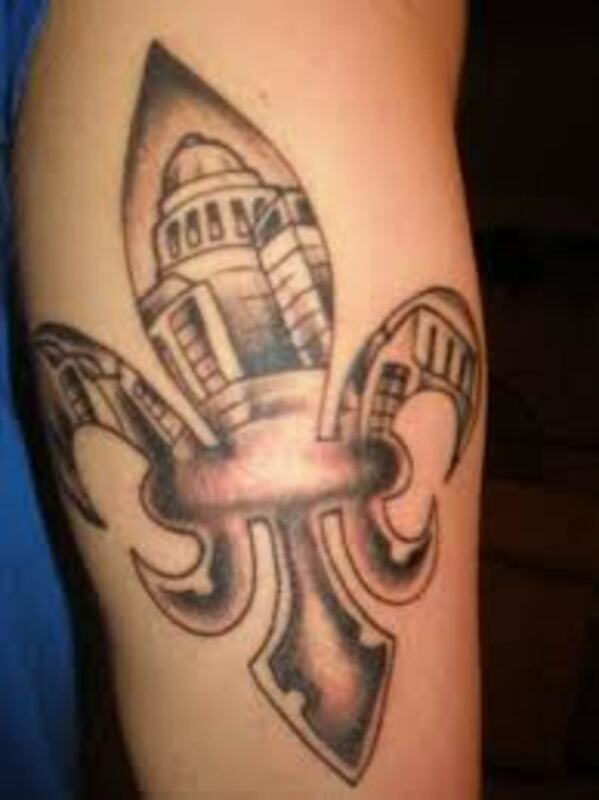 I had not realized that the history of the fleur de lis went back for far. Great hub! Thanks again for all your comments. 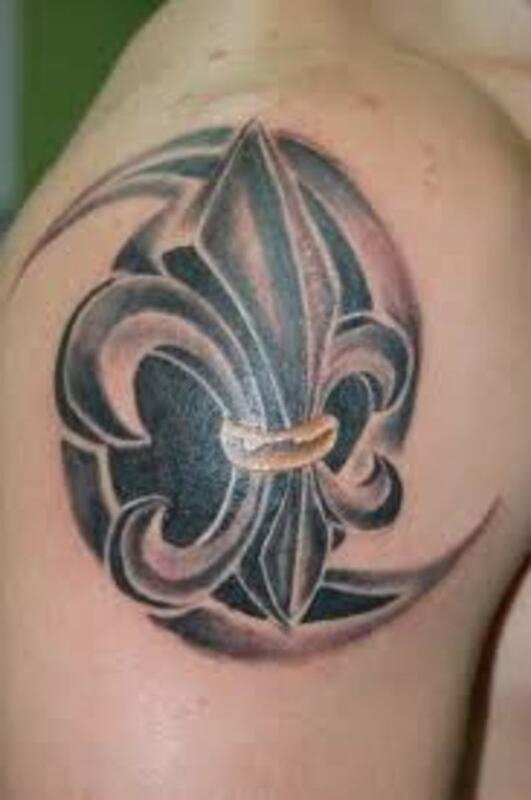 The fleur de lis would make a great tat for any man or women. 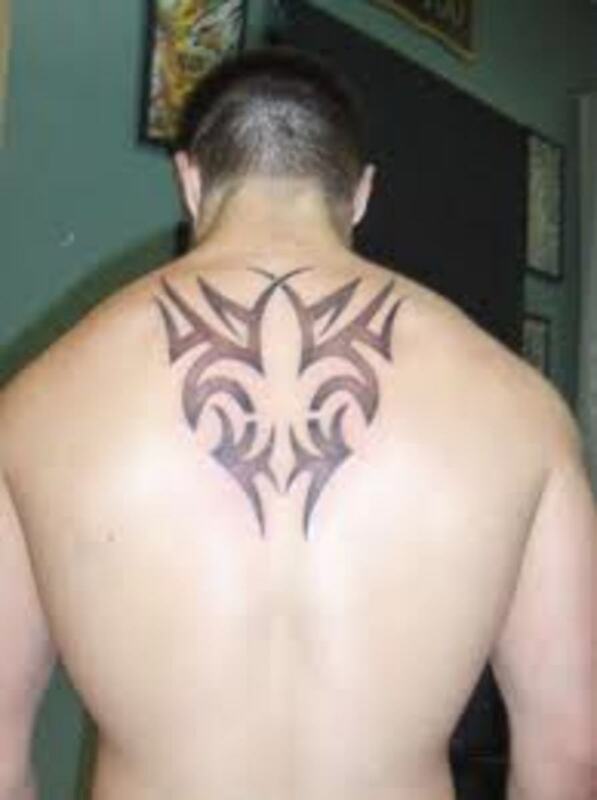 Very popular in Europe, as a tattoo. Max, I have never heard about that, doesn't mean it did't happen though. It was an emblem that was widely spread, probably in areas we don't even know. It wouldn't surprise me. Those were dark days back then. You either had it made or you had it rough. One of the classics, which I've noticed many times. Voting this Up and Beautiful. 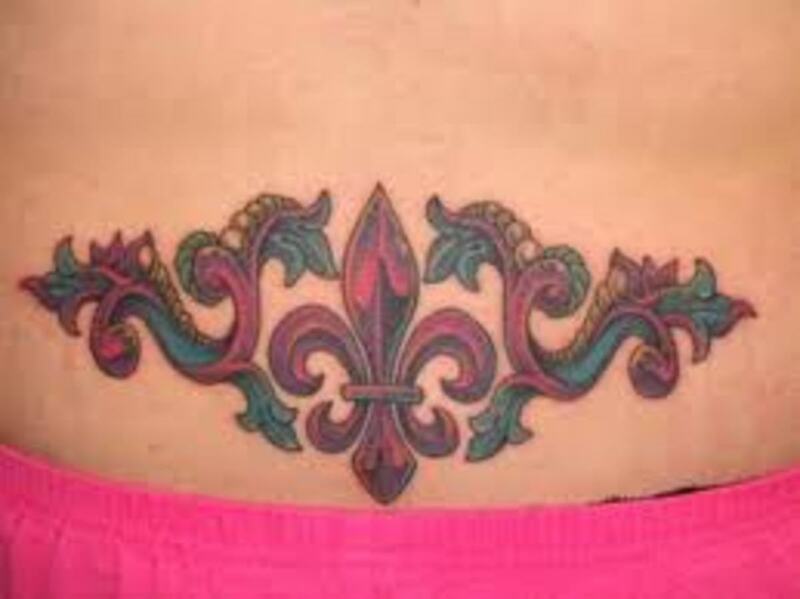 Fleur De Lis is very beautiful and appealing, isn't it. It always mesmerized me by it's delicate beauty. 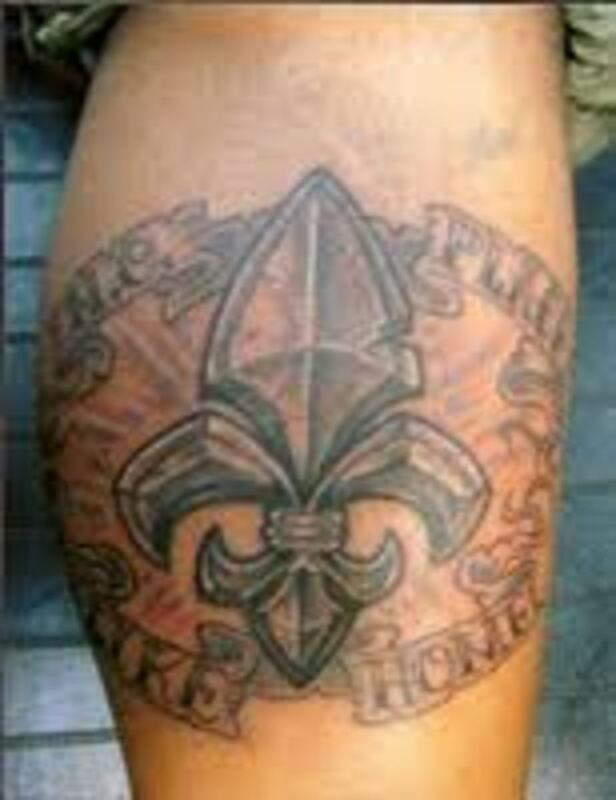 I once read in fiction literature about middle age practices that Fleur De Lis sign was used to brand murderers. It shocked me! 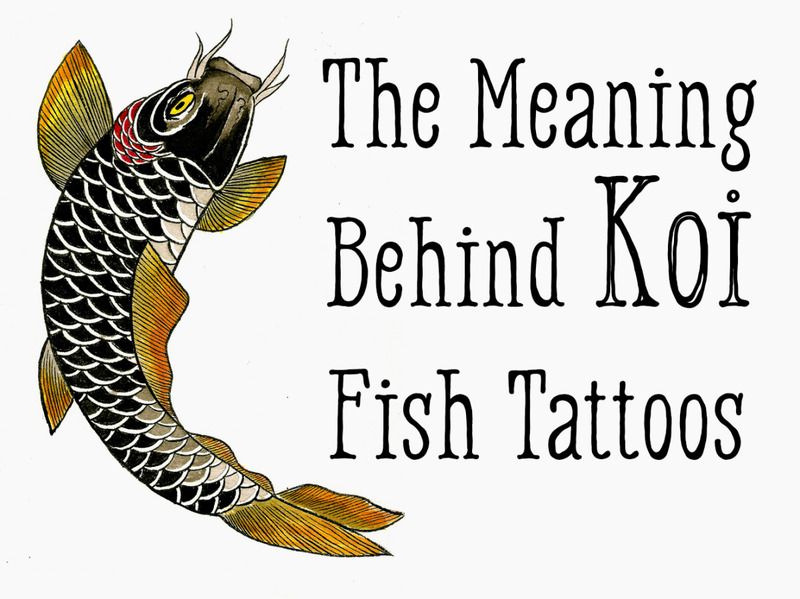 It is kind of the total opposite of the known meanings, right? Have you ever heard or come across something like this? Great job on these and a very interesting read. 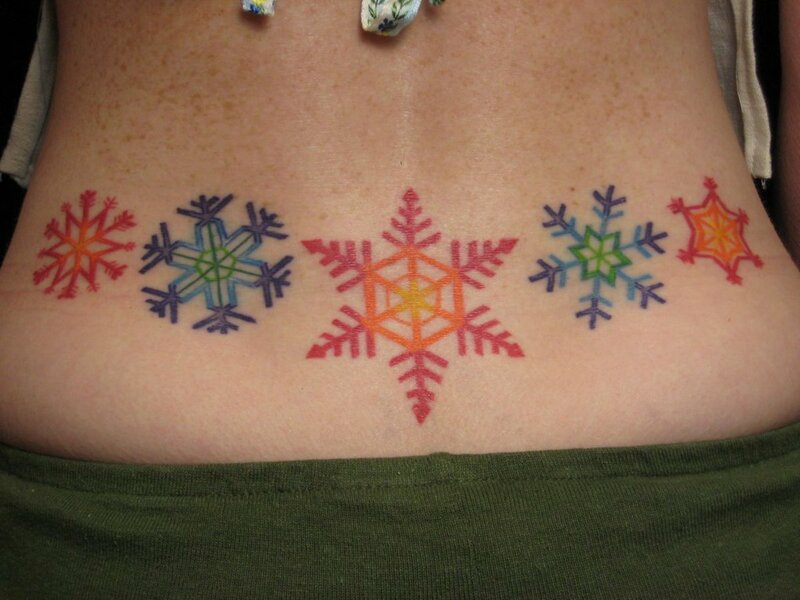 The tattoos are bold and beautiful. 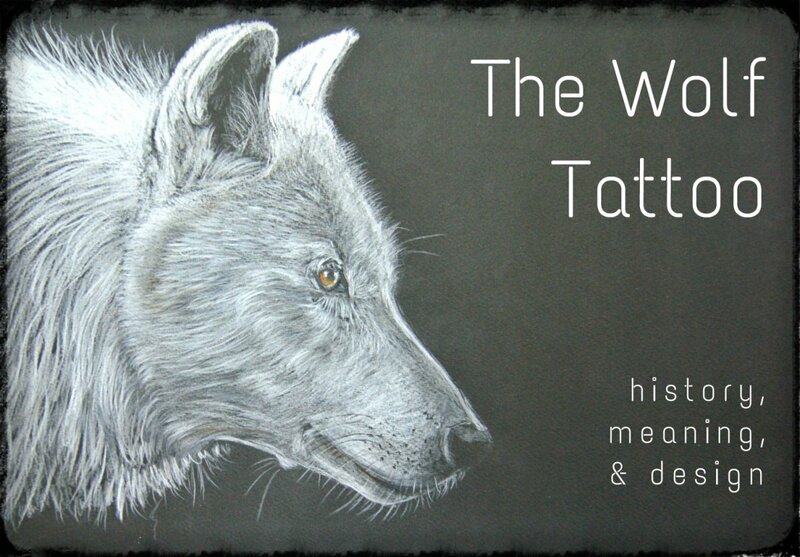 The artist is very good..Thank's again for sharing..
Again, some very good historical info on this form of art. Good job.